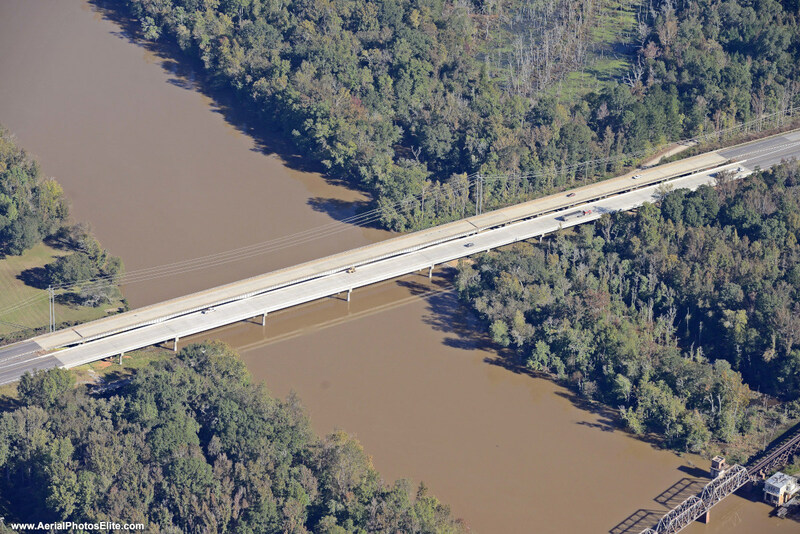 This project consisted of the design and construction of the eastbound lanes of SC 9 over Catawba River in Chester/Lancaster County, SC. ICE was the primary design firm responsible for providing preliminary & final design for structures, roadway, and hydrology. The scope of the project also included surveys, utility coordination, contractor quality control, public relations, utility coordination and verification of existing right-of-way early to avoid delays during construction. 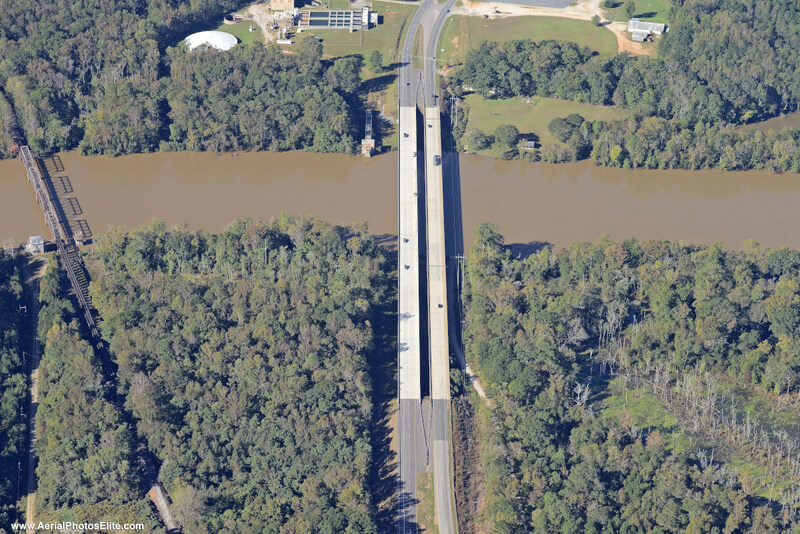 The SC 9 (EB) replacement bridge over the Catawba River consisted of 12 spans. The three longest spans were 170’ each and consisted of Florida 78” Bulb-Tee prestressed concrete beams. 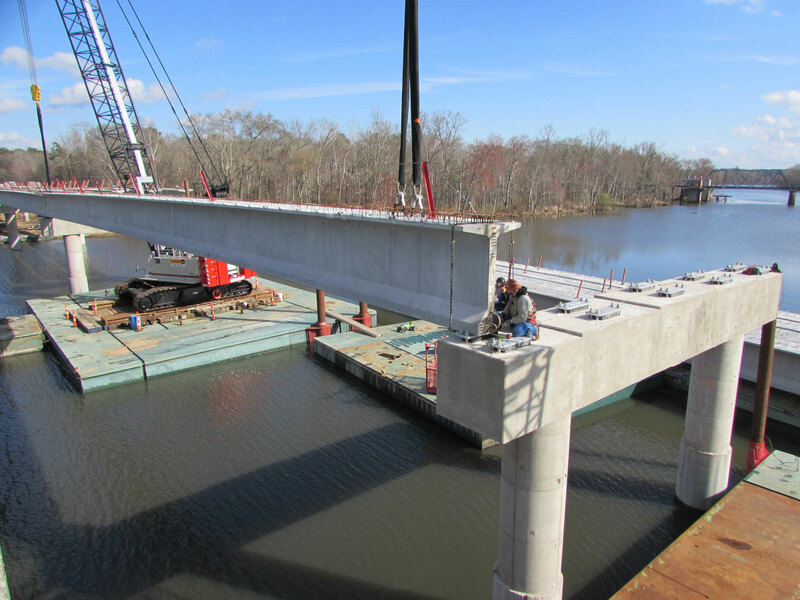 To our knowledge, these are currently the longest prestressed beam spans in the state of South Carolina. The bridge is supported by steel piles at the end bents and reinforced concrete columns and drilled shafts at the interior bents. 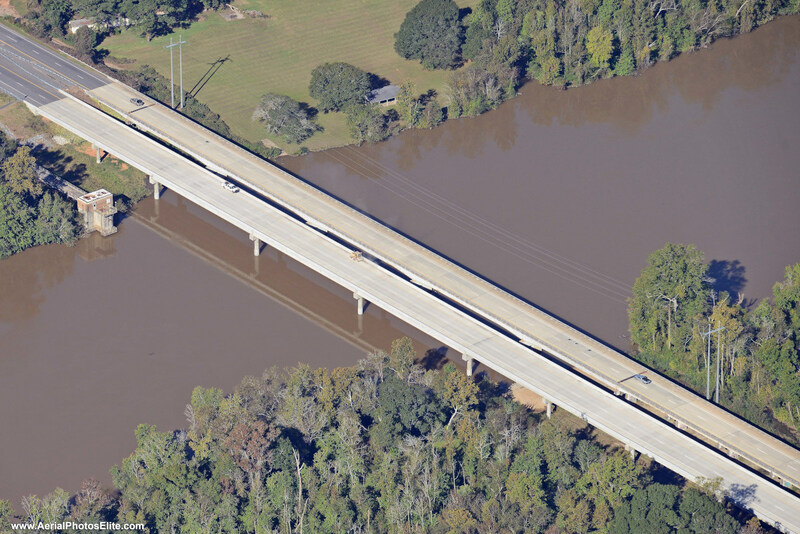 The total length of the bridge is 1,424’-6” long and 47’-3” wide.